Is everyone ready for Ulta Beauty's 21 Days of Beauty?? I am! I am! I have a few items to show you today, items I am so excited about! The 21 Days starts on September 6 and runs through September 26, will you be ready? Got some items in mind? Well here are 4 products that I think are definitely worth it! Philosophy Purity Cleanser is one of the items I am loving! Regular price for this is $24, but the sale price will be $15. The day for this is September 6, so mark your calendars! What do I think about it? I found it very gentle cleanser. I've mentioned before that I sometimes have a dry patch next to my mouth pop up randomly, without warning. I've found that if I stick with a routine, my skin stays fine - using this did not disrupt that! I found my skin soft and smooth, and it did a good job of cleaning and washing away my makeup. Too Faced Color Drenched Lip Cream happens to be my very first Too Faced lipstick of any kind, and I have to say it's been worth the wait. Regular price for this little tube of wonderful is $22, but on September 9, they will be half off - $11! 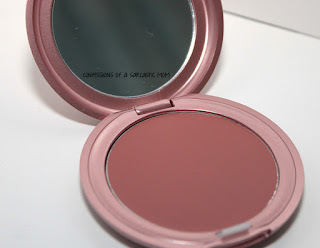 I have the shade Honey Bear, which is described as a toasted mauve shade. It looks a bit deeper in the tube, but the shade it comes off on the lips is simply beautiful. I think it takes on a pink lean to the almond shade that shows up. I love and adore the color! It went on smooth and easy. This Stila Convertible Color compact is the perfect thing to take while you travel! 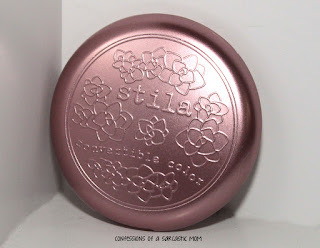 Regular price for this compact is $25, but on September 24, it will be $12! 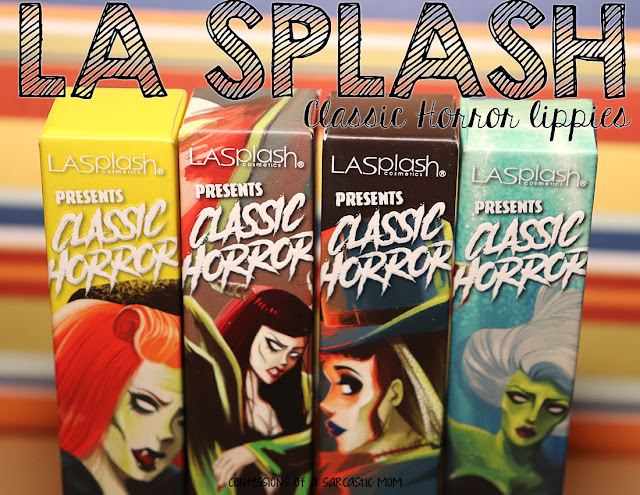 It pulls double duty for lips and cheeks! I LOVE two-in-one products, and I tend to grab them when packing. I have the shade Peony to show you, and this is another case of "looks darker in the package." In the compact, it looks like a deeper peach shade. The consistency is creamy, and it's easy to spread. 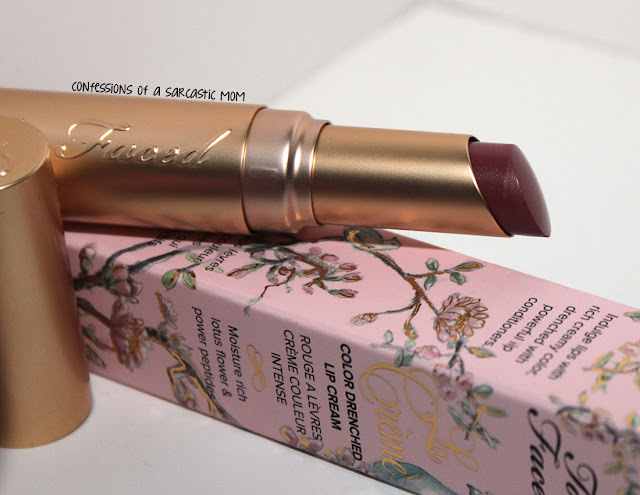 I used this on my lips, and it came out a more muted MLBB shade. It really evened them out and gave them a slight hunt of color. This would be a perfect base for glosses! When I first got it, I thought this Naked Skin Beauty Balm would be too deep for my complexion, but when I tried it on, it blended in pretty well! I have the medium shade. I used it on my face and it blended really well. It might be because I have a little color to my face right now, just after summer. But it did make my skin feel softer and look more even - it also very vaguely blurred my larger pores. Don't get me wrong, they were still visible. But not as apparent as they were without the BB. September 18 is the date for this sale, with $34 being the regular price, and $17 being the sale price! 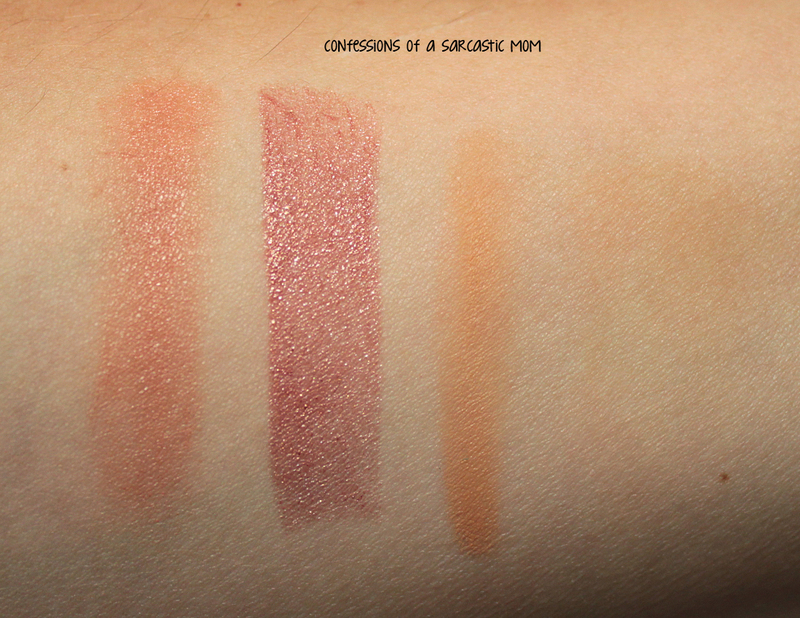 Here are swatches of the 3 makeup items. From left, the Stila Peony shade, the Too Faced Honey Bear lipstick (looks darker on my arm, right? 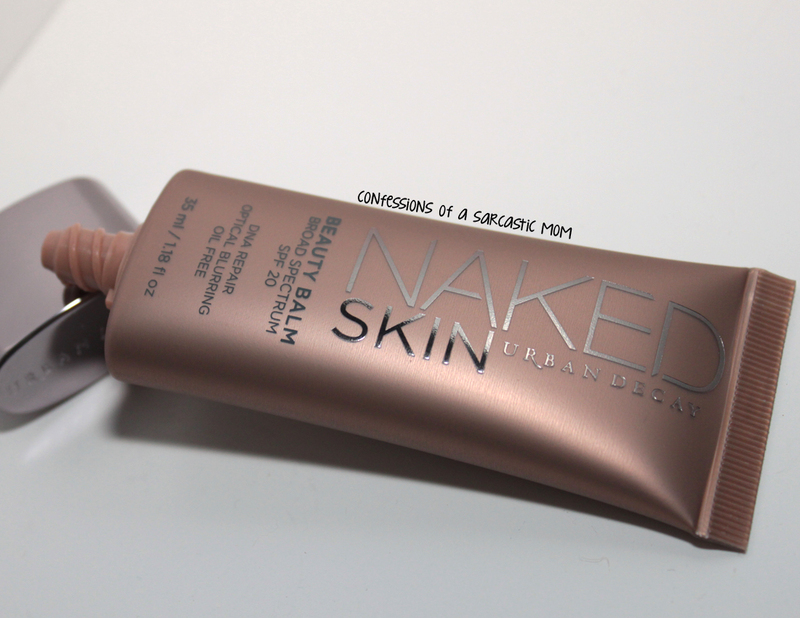 ), and the Naked Skin Beauty Balm with color, and then blended. See how it blends in a lot lighter than I assumed? DISCLAIMER: Some products used in this post were provided to me by Ulta and People StyleWatch for consideration. This blog is written and edited by me, and the opinions are not influenced in any way and are not compensated. Please read this post for more information.